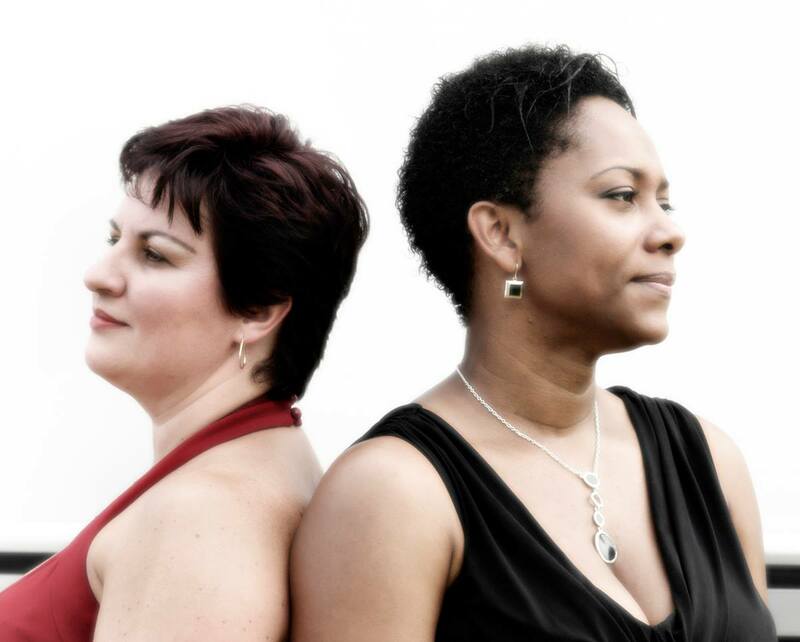 Natalia Kolacz (composer / pianist / arranger) and Deidrey Francois (singer / songwriter). Deidrey Francois & Natalia Kolacz formed their duet in 2006 exploring various contemporary musical styles. Natalia’s musical arrangements of several Ukrainian modern songs are easily infused by Deidrey sultry vocal interpretations. The result is a deliciously smooth jazz pathos that has been very well received by diverse audiences & has been featured at Ukrainian events & festivals, senior citizens homes & nightclubs.